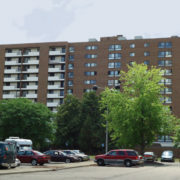 Ambrose Ridge Apartments is a tax credit affordable senior apartment community located in Grand Rapids, MI. 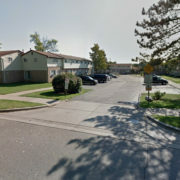 It is a three-story building with 84 total units, comprised of 52 one-bedroom units and 32 two-bedroom units, with 40 carports for residents’ use. 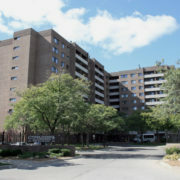 Ambrose Ridge was originally built and placed into service in 1997, but was in need of extensive rehabilitation. 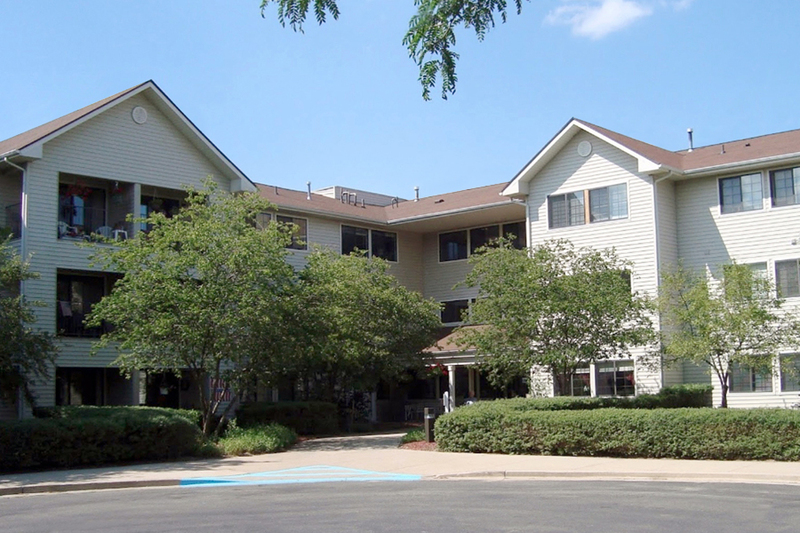 We did the rehabilitation of all 84 units, which included new cabinetry, lighting, flooring, and appliances installed into the resident’s units. 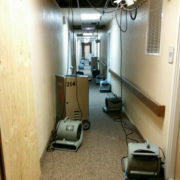 Other improvements included upgrades to the HVAC systems, elevators, and mechanicals. In the common area rooms and offices, we installed new flooring, lighting, and furnishings. Everything was newly painted. 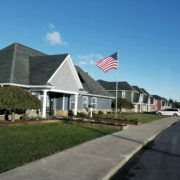 Throughout the complex, we paved the parking lot with new asphalt, and updated the landscaping. We also installed new signage.